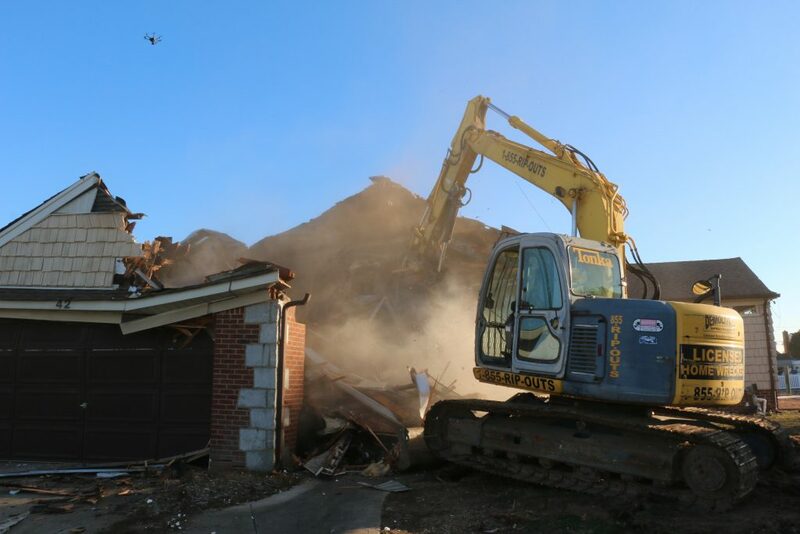 The most important aspect of any demolition undertaking is the expertise of the company you choose: Will they be able to safely perform the required objective? 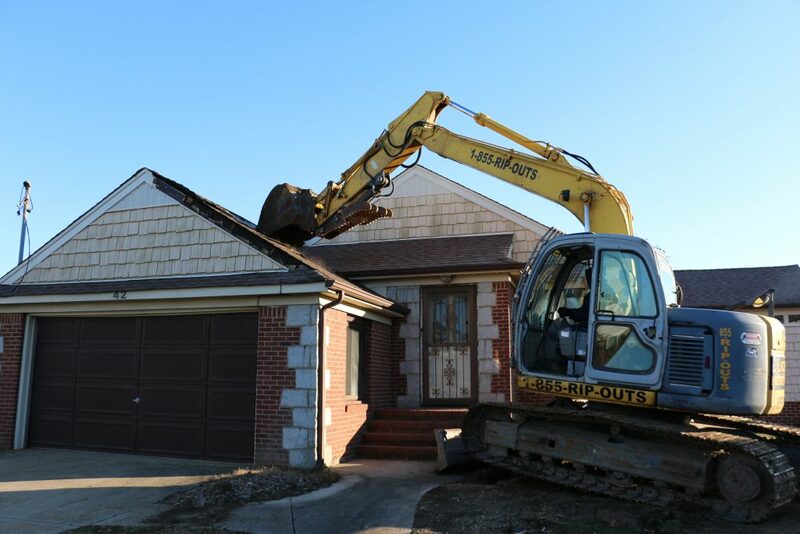 The expertise that you need for your project is garnered from many years of experience — encountering and overcoming numerous, unique obstacles and many tricky situations — while working on different and varied demolition projects. Tearing things down elevated to an art form. 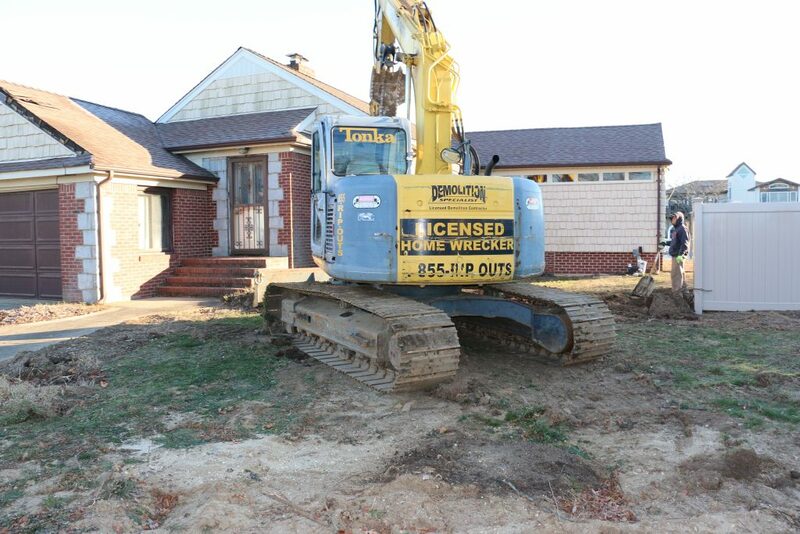 The second most important aspect of any demolition project is that the company you choose, at least on Long Island, New York, must have an actual demolition license, and you’ll need that license to file the necessary permits in order to be compliant with the law and keep away from mandatory job stoppages and hefty fines. We’re family owned and operated for over twenty-five years and we do meet both of the requirements mentioned above. 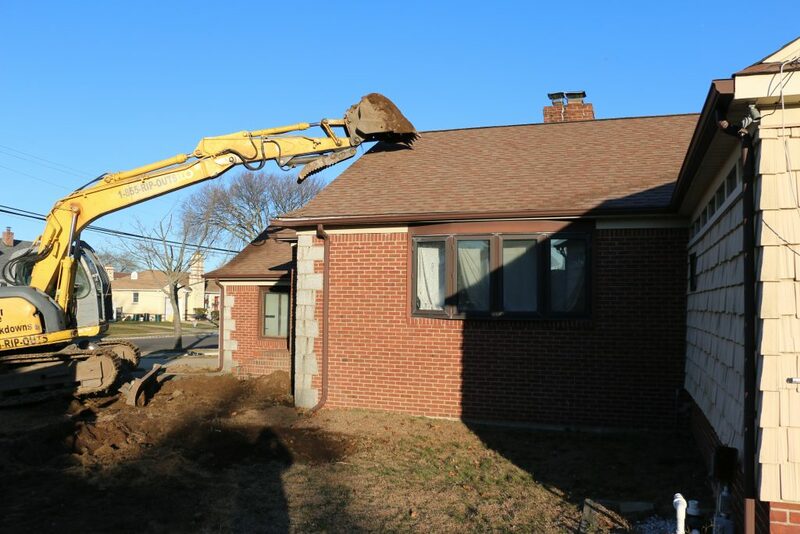 Since we are family owned and operated, you’ll be dealing with family, which means we’ll have your back through the entire project; from filing the permits, to the final cleanup. 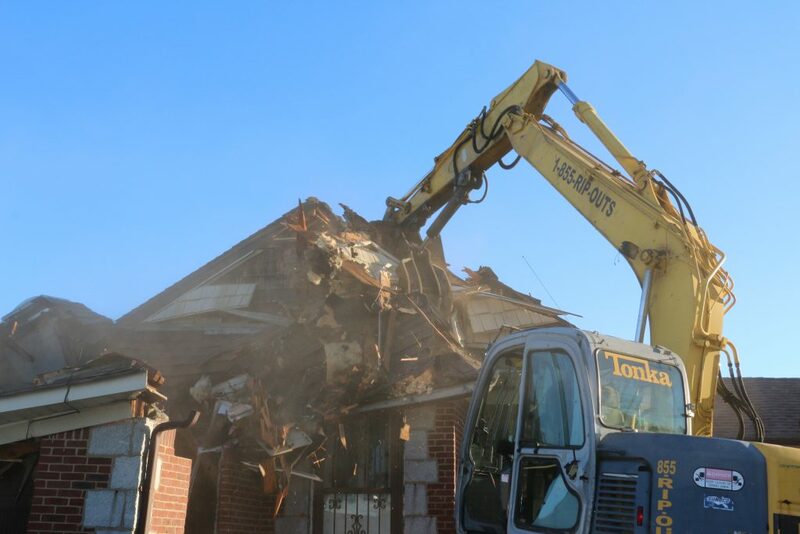 Demolition Specialist: the experience, the personnel and the necessary equipment to safely get your demolition project completed correctly the first time, on time and for the right price. 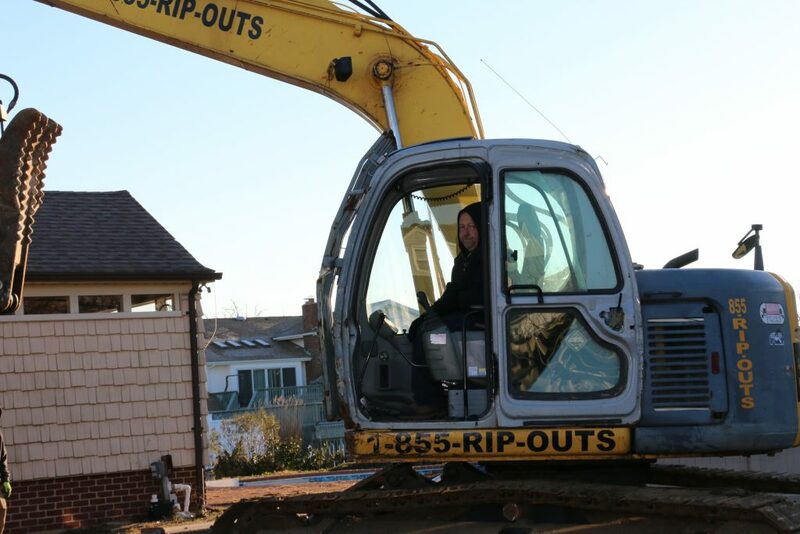 Proudly tearing things down since 1986.